James talks to Dr Jon Gatward about tracheostomies. Jon is a dual trained Anaesthetist / Intensivist from the UK but now works full time as an Intensive Care Specialist at Royal North Shore Hospital in Sydney. He has special interests in medical education, simulation and airway management. He runs the in-situ simulation program at Royal North Shore ICU, where he is also the education coordinator. Jon heads up the RNSH tracheostomy team, a group of inter-professional clinicians who care for patients with tracheostomy and laryngectomy. He also runs an airway course (the Critical Care Airway Management Course) in Sydney twice a year. He is also interested in patient safety and quality, and a member of the Intensive Care Services Network Best Practice Working Group at the NSW Agency for Clinical Innovation. He is loving being a new Dad to baby Thomas. A tracheostomy is a tube inserted in the neck between the level of the larynx and the sternum. There is a varied population that require a tracheostomy. 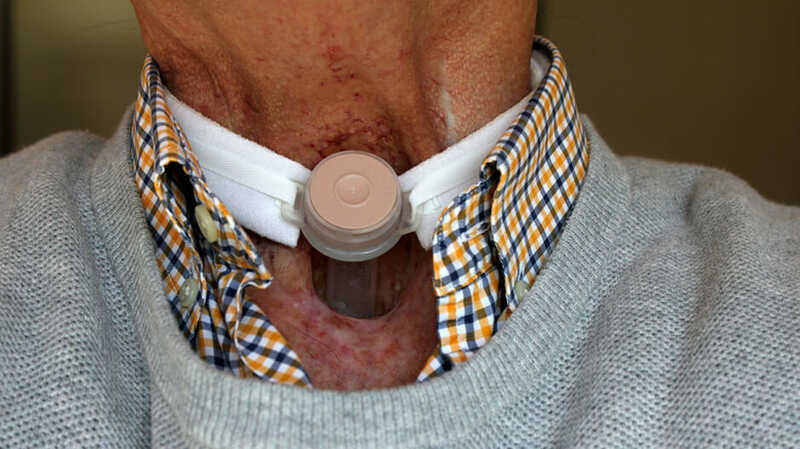 These include patients with respiratory disease, neurological disease and post-surgical.Some may have a patent upper airway (above the tracheostomy site), while others, such as post laryngectomy patients may not. Deterioration of a patient with a tracheostomy, particularly, with increased work of breathing and tachypnoea is a medical emergency. 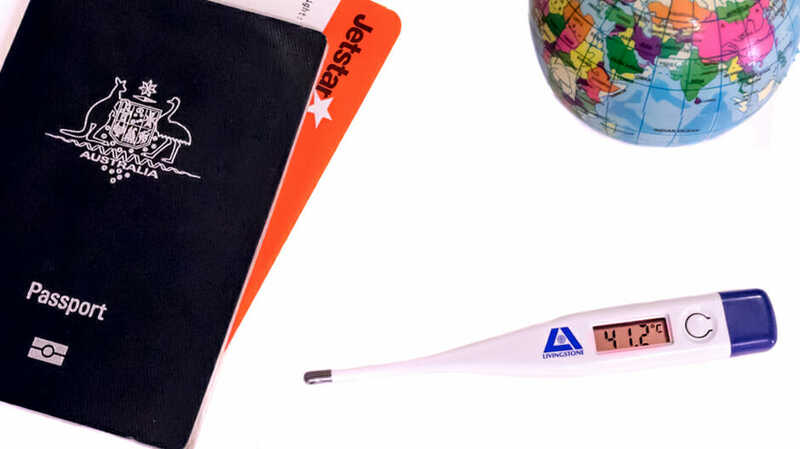 In addition to calling for help, there are many simple steps that junior doctors and other medical staff can perform to stabilise the patient and begin troubleshooting. What are the indications for insertion of a tracheostomy? 1. What are the advantages to insertion of a tracheostomy in a patient requiring prolonged ventilation? 2. What are the options for insertion? 3. What complications should junior doctors be aware of? 5. What are the common ventilation modes used for tracheostomy patients? 6. Can patients with tracheostomies talk and swallow? How is this facilitated? Case 1 – You are a junior doctor working on an after hours shift covering the acute spinal unit. You are asked to review a 25 year-old spinal patient with a tracheostomy who has developed difficulty breathing. This is an emergency. If the patient looks very distressed or peri-arrest, then a code blue/arrest call should be called as increased help and advanced airway skills may be needed. 1. What are some of the common underlying reasons a patient with a tracheostomy may become short of breath? 2. When reviewing the notes, what information is particularly important in this group of patients? Is this a tracheostomy or laryngectomy patient? 3. What would you look for on examination? What type of tube is it? 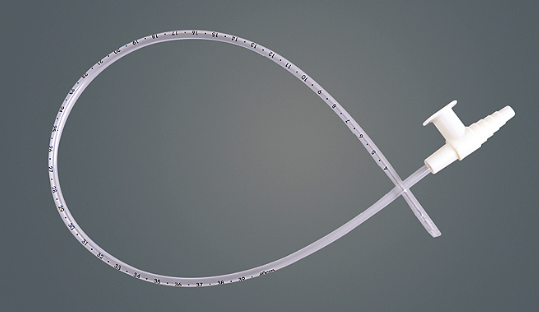 Is it a single (without inner cannula) or dual (with inner) cannula? It may be possible to remove the inner cannula. Signs of bleeding around the stoma. All of the above steps are safe for a junior doctor to perform as part of initial management and trouble shooting. 5. What are some of the common reasons the tracheostomies become blocked? 7. Are there any guidelines to assist in the emergency setting? 8. How do you remove a tracheostomy? Case 2 – You are the after hours junior doctor covering the Head and Neck surgical ward. A nurse calls you to review a patient who is bleeding. The nursing staff are not sure if it is from within or around the tracheostomy tube. 1. What is your approach for this patient? Case 3 – You are the junior doctor on an after hours shift and a nurse calls you over to review a patient whose tracheostomy may of fallen out. 1. What is the approach here? If the patient has a laryngectomy then there is not an upper airway, insertion of a new tracheostomy tube will need to be considered by senior staff. 2. Who should be the first point of contact for advice in management of tracheostomy patients?